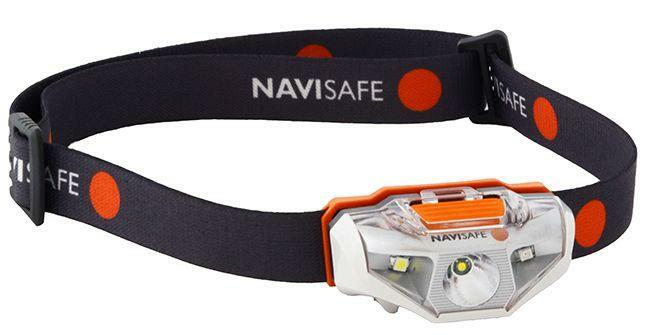 Ultra bright CREE LED headlamp. 5 lighting modes including red light mode. Small and light  only 68 grams with battery installed. Multi-position tilt function. IPX6 waterproof. Powered by one AA battery. Size: L = 63 mm, W = 37 mm, H = 31mm. Functionality: Press and hold for 0.5 s to activate the red light. If the red light is ON for more than 3 PRESS the switch again and the light turns OFF. To activate the white light PRESS and HOLD for 0.5 s and activate the red light, PRESS again quickly and enter into white light mode. PRESS again quickly to get to the next mode. In ANY mode: PRESS and HOLD for 1.5 s to turn light OFF.